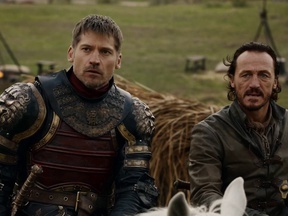 Will Bronn kill one of Lannister brothers ? 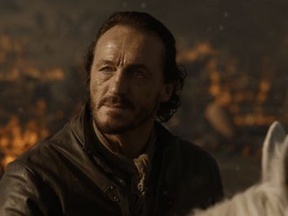 Cersei offered Bronn a generous reward to kill his former teammates Jaime and Tyrion for treason. If the mercenary kills at least one of the two Lannisters, this question will be resolved as "YES".